Are we almost there? This question should seem familiar to all parents. And who can blame the little passengers for not finding a drive in the car really exciting whether short or long? 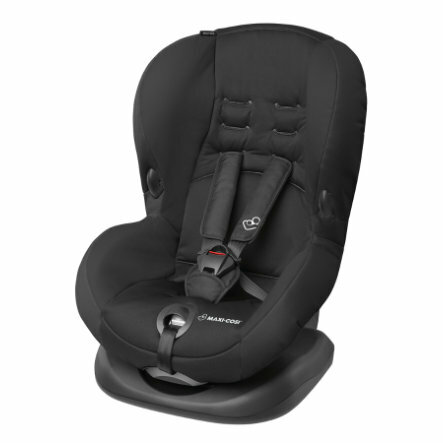 The MAXI-COSI Priori Side Protection System (SPS)+ with its impact-absorbing headrest and four comfortable recline positions provides optimum comfort, which gives you the pleasant certainty that your child is optimally protected and extremely comfortable.